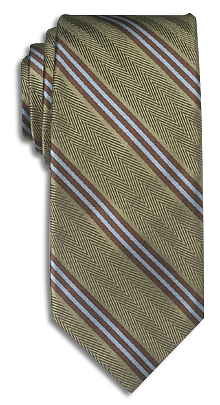 A rich, textured design with a double satin over a herringbone. 100% woven silk. Made by hand.